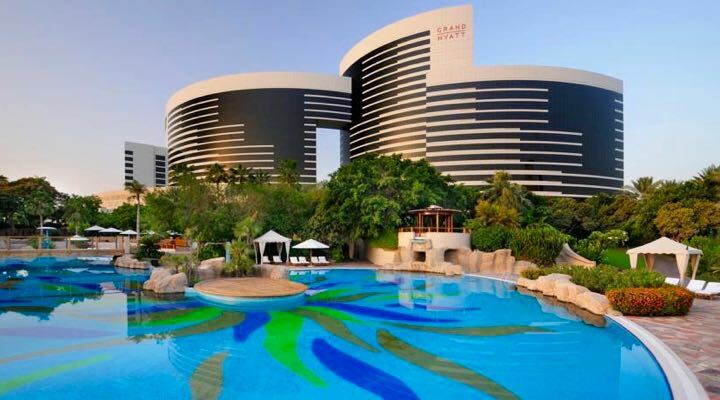 What is the best family friendly hotel pool in Dubai? All the hotels above have great pools. I’d also take a look at the Jumeirah Beach Hilton. I’m Shedi from Dubai Travel Adventure. You have written a great post. Being myself a Dubai based travel blogger I know your details are genuine. I have written an article about Dubai’s best areas to stay in. Thanks for this, it’s very detailed. Planning Dubai for October now instead of August after reading your blog. Probably mid-October, would you say this is good? Will things to do be open in Dubai? October is a great month to visit Dubai. Good weather (hot, of course) and lots of sun. Everything is open. Greetings David from Australia ! We are planning to take Europe tour next year (July 2018) for around one month with kids aged 8 and 13 and thinking to stop Dubai on our way. How many days do you reckon will be adequate to stay in Dubai? I am thinking of 2 days as of now. Still making the itinerary till I bumped into your website. Many thanks. Yes, Dubai makes a great stopover between Europe and Asia/Australia. It makes adapting to the huge time zone switch a little more natural. I’d stay for 2 full days in Dubai. What’s the best water park for families with kids (ages 10 and 14) in Dubai? Aquaventure. Good review (and comparison to Wild Wadi) here: Dubai Water Parks.